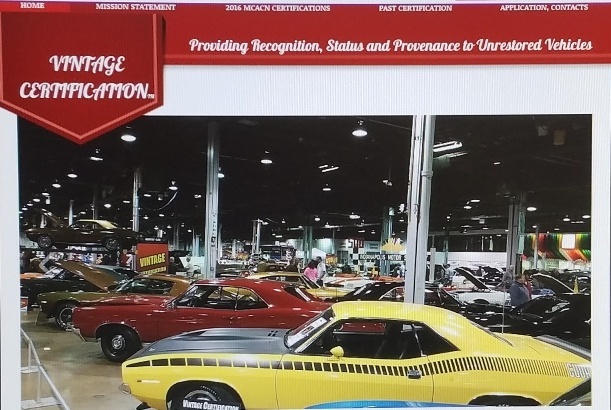 Dear Sponsors and Vendors The Supercar Registry/ Yenko.net is celebrating it’s 18th year. As you know, this IS the site where serious collectors, restorers and hobbyist gather. It is also a site where premier automotive providers advertise their offerings. We are introducing a new Main Page designed to showcase our Sponsor/Vendors with Large Banners that can be linked to your business website or other preference. The goal is to provide you opportunities and showcase your business and products to our members, and the 50,000 guest who visit our site each week. We also offer you an exclusive forum on our bulletin board page to promote new products or promotional sales. Your forum can be interactive, where you can exchange ideas and answer member questions. We can also configure your forum so only your business can post. Your banner will also be posted in the bulletin board/forum area. Please contact us for more information on how we can help promote your business, products and services. We offer a few advertising packages to meet your requirements.